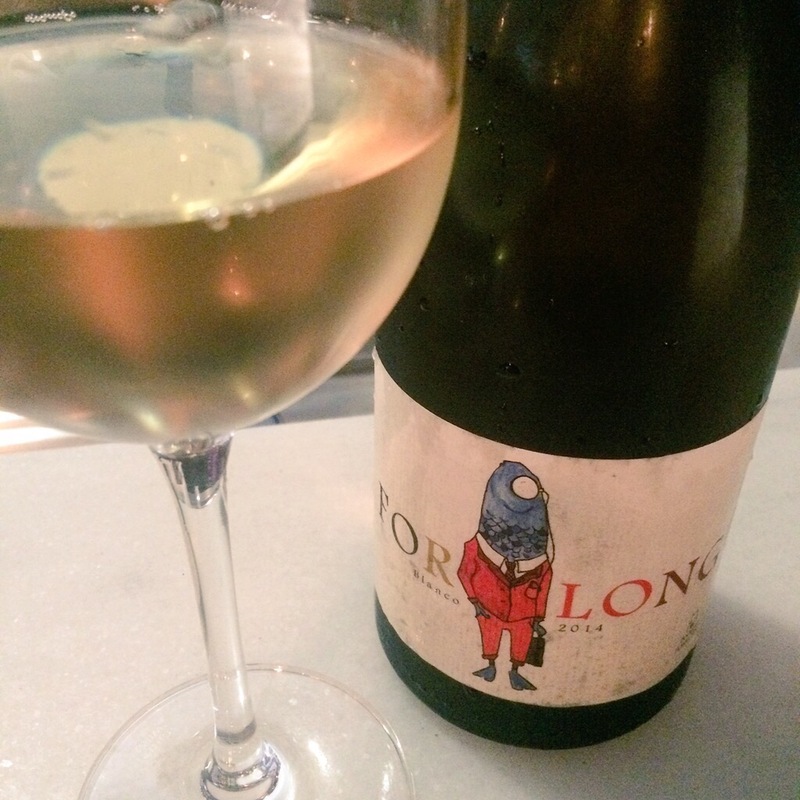 I like this I must say – a white table wine made from a blend of palomino fino and pedro ximenez in El Puerto made by some bright young things using unimpeachably ecological methods. It is a pale goldish yellow in colour and very clear. On the nose it is fruity – a juicy apricot – and slightly mineral. On the palate too – and nicely balanced/integrated. A very nice drop indeed.